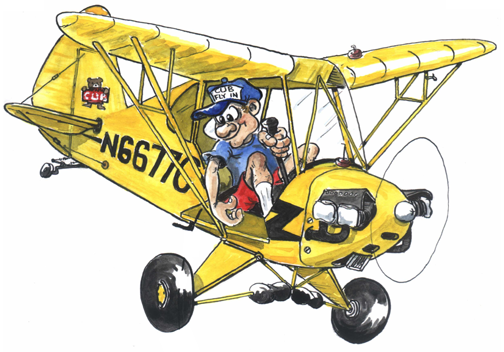 We hope you enjoy the videos below, created by attendees of previous West Coast Cub Fly-in events. We appreciate the effort that went into the making of these fun videos and look forward to more! Flight in Stinson V77 Reliant (AT-19) “Gull Wing” 30th West Coast Cub Fly-In at Lompoc Airport CA. How: When uploading your video to YouTube, simply enter the event’s hashtag #westcoastcubflyin into the video’s description. Hashtags typed into the video description will display as links that users can click on to view more videos from that event (including yours! ).